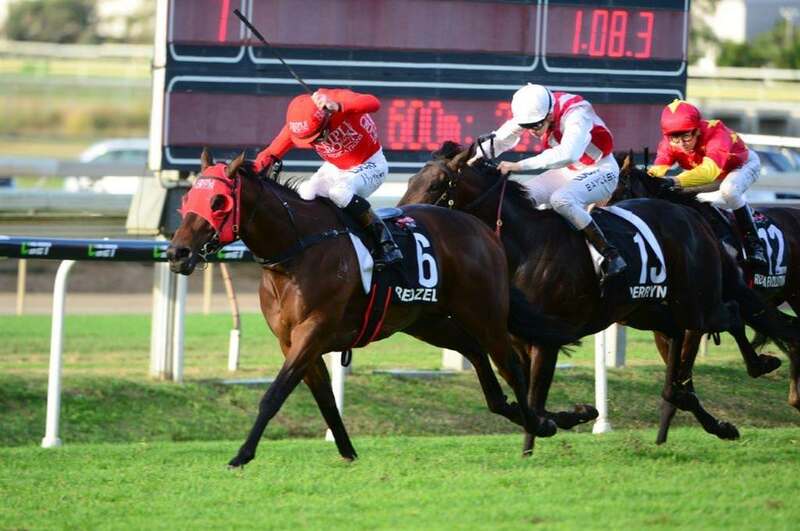 TRIPLE CROWN’S 2017 Group 1 Doomben 10,000 winner Redzel has been nominated for the prestigious award of New South Wales Sprinter Of The Year at the 2017 Racehorse Owners Association Racing’s Night Of Champions award ceremony. Peter and Paul Snowden hold two of the nominations for the award sponsored by the Australian Turf Club, with Group 1 Tattersalls Tiara winner Tycoon Tara also in contention, with the third nominee being the Kris Lees-trained Le Romain. The night will take place at the Royal Randwick Ballroom on August 17. The son of Snitzel is set to be the Champion Sire elect’s highest earner for the season after accumulating four Stakes wins and two runner-up performances from seven starts this campaign, crowned by a scintillating front-running display in the Group 1 Doomben 10,000, seeing him earn $962,000 for his owners. The four-year-old is back in work at Snowden Racing’s Randwick HQ, with potential early targets being the Group 1 Moir Stakes at Moonee Valley and the first running of the $10 Million The Everest at Randwick on October 14.